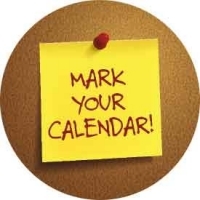 November Event Highlights - Mark your calendars! In light of the vast number of events happening in November, I wanted to highlight several events. Please click on the links provided to get all of the pertinent details. Advent begins December 2, and many activities are already posted. Click here to visit the King Avenue Advent page. Did you read the November Carillon Newsletter?